3DTotal Interview - An interview with the 3DTotal team. CGVilla - An interview with the CGVilla team. 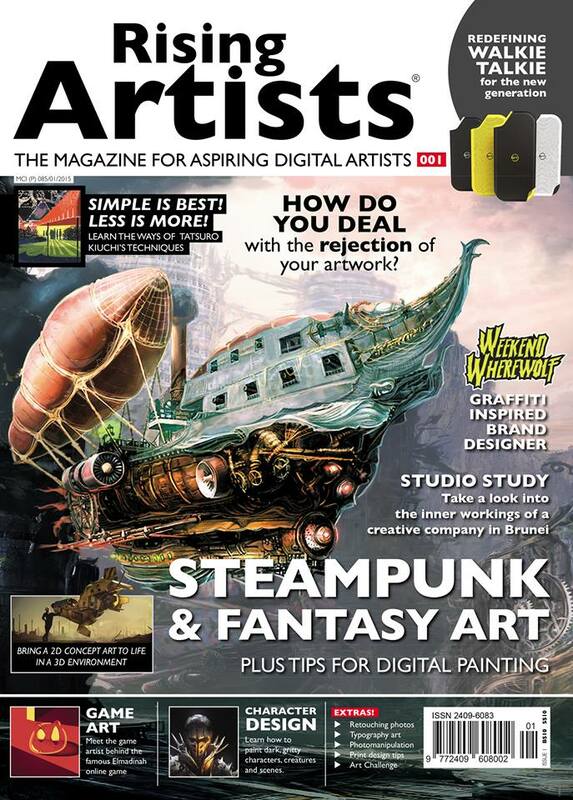 Rising Artists Magazine Interview (Print) - An interview for the first issue of the Rising Artists magazine from Singapore. 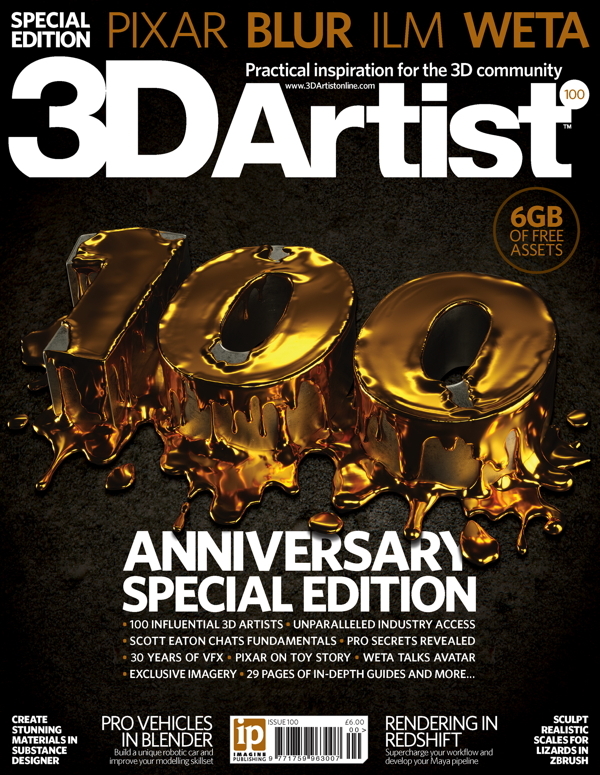 3DWorld Magazine Mini Interview (Print) - A mini interview for the 3DWorld Magazine Issue #193. R.Evolution School (Portuguese only) - An interview with the R.Evolution School team. 80 Level - An interview with the 80 Level team. 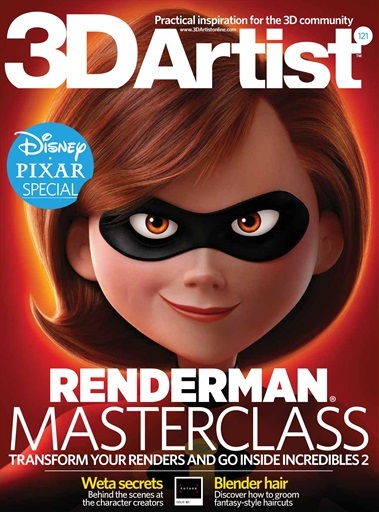 V-Ray Master Podcast (Brazilian version | Portuguese Only) - An interview with V-ray evangelist team in Brazil. NerdCast #545 (Brazilian version | Portuguese Only) - A chat with Jovem Nerd, the largest pop culture website in Brazil. Square Pixel Magazine Mini Interview (Digital Magazine) - A mini interview for the Square Pixel Magazine Issue #01.